Get Creative about Marketing your Skills! One thing that we love about running Beyond the Professoriate is learning how PhDs get creative in their job search. The academy trains us to be, well, academics; thinking outside the box about your career goals can be difficult. That’s why it’s so interesting to hear about the PhD career journey outside of the academy. We hear from PhDs that are leveraging their skills in all sorts of different ways to make an impact. Last week we heard from Valerie Robin, PhD, about how she applied her skills from her Rhetoric and Composition PhD to develop a strategy for knowledge management at a tech firm. Brian Witkowski, our guest during tomorrow’s career conversation, leveraged his creativity and passion for helping others to launch a business supporting entrepreneurial artists. If you’re feeling stuck, start by making a list of all of the things you love to do in your current position. How can these skills make a difference outside of academia? If you think creatively about your skills, and how you can market them to potential employers, you might be surprised to see what opportunities open up! 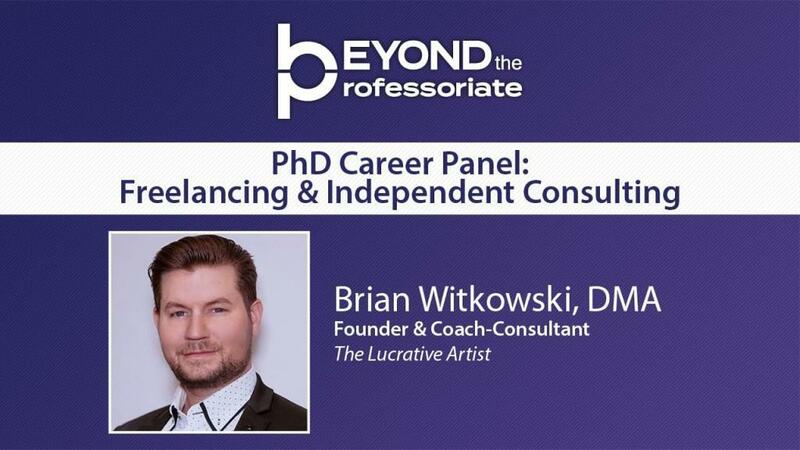 Join us for a career conversation on freelancing and independent consulting! Brian Witkowski, DMA, received his Doctorate of Musical Arts in Vocal Performance from the University of Arizona. Currently, he’s the founder, coach, and consultant at The Lucrative Artist, where he helps artists and creative-types create new opportunities and learn how to become financially successful in the process. He’s going to be sharing his expertise as a freelance consultant and coach. Join us for the next event in our Research & Innovation series! Melissa Vogel, PhD, is the Director of the Business Anthropology Program at Clemson University. In this webinar, she is sharing how her program is preparing students for future career success. 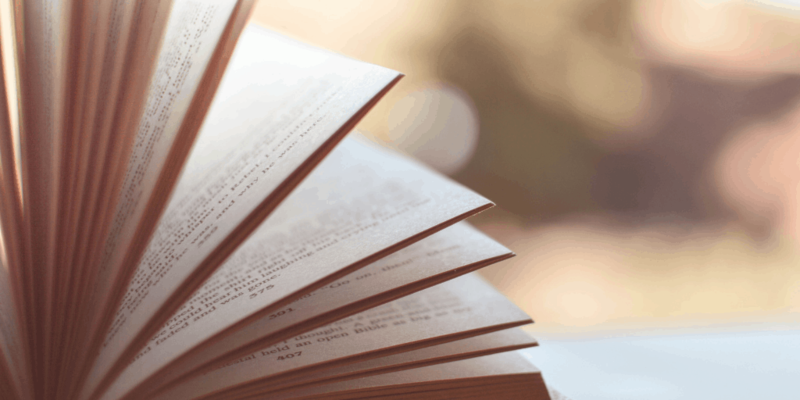 You’re invited to a book launch! Join Hillary Hutchinson and Mary Beth Averill as they discuss their new book, Scaling the Ivory Tower: Your Academic Job Search Workbook. This promises to be a great event. It is unfortunate that not all PhDs can get the support they need in their job search. Know that you’re not alone, and that you can create a network that supports your career goals – even if you have your eye on a non-faculty position. Start by seeking out the career support center on your campus. Many universities have career advising that can help you prepare for careers beyond academia. If you aren’t sure, ask around! You never know what amazing services your institution might offer. Still haven’t told your supervisor that you’re thinking about leaving academia? Maren tells you how in this post on the Beyond Prof blog. Kelly Ann Rockquemore explains why it’s tough to find mentors in academia, and how you can go about it. Liz Koblyk has some great advice for finding hidden treasures at your university that can help your career. Deanna England talks about the difference between academic advising and career advising in this piece. Looking for more support for your job search? Peruse our video library! We have amazing resources that will support you in finding a successful career that fits what you want.